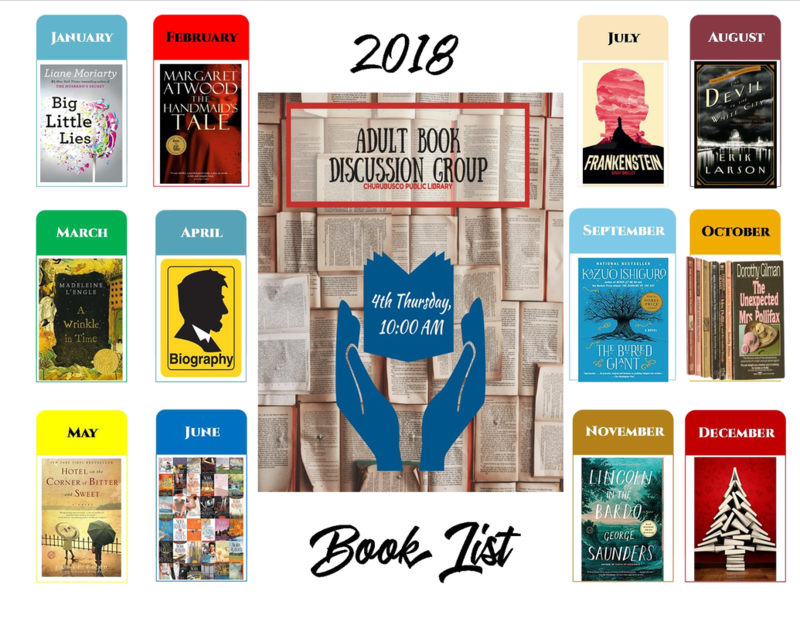 Each month, a group of avid adult readers meets to discuss a chosen book. This group, led by Harold Norman, meets on the fourth Thursday of each month at 10:00 AM, in the library, unless otherwise noted. Stop by and join in the lively discussions!